The human (eye) pupil reacts quicker than any conscious decision. Therefore, in principle, pupils cannot cheat. This points to their importance in authenticity. Or if you cheat by taking chemicals such as atropine droplets – ‘bella-donna’ – which have historically been used by women to appear more attractive through getting larger pupils. And it works quite well this way. This of course makes the point even stronger: eyes are central! 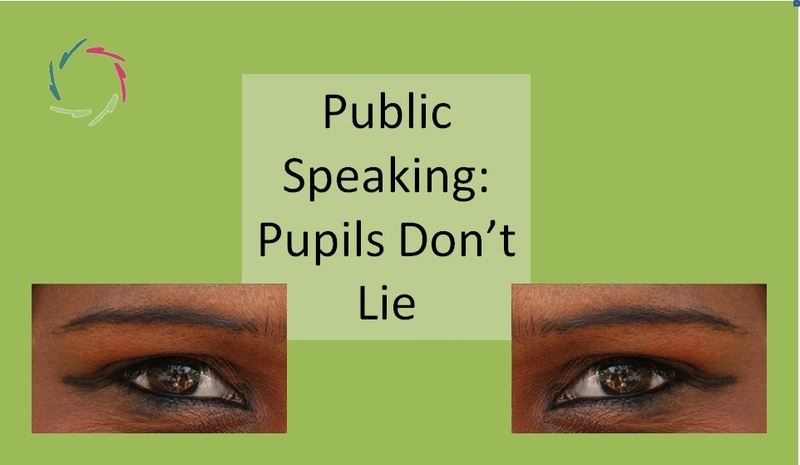 Anyway, pupils don’t lie… in natural circumstances. Your mere willpower cannot consciously dilate or constrict them. That’s why they readily are so meaningful. Looking someone deep into the eyes creates deep-to-deep contact. It’s what lovers are expert in. Love may be blind in certain ways. At the same time, it sees deeper truths and a path towards deep connection. 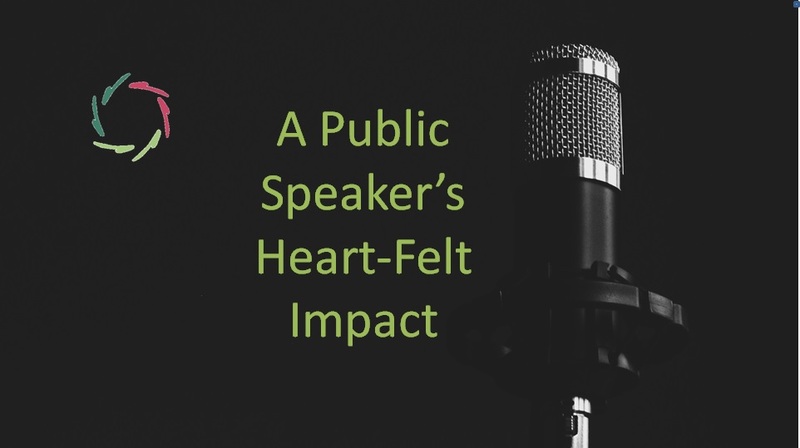 A deep connection with the public is also what a speaker should be looking for. This text is for you if you choose to be authentic. Back to the stage. The audience being far away, seeing how pupils dilate or not is hardly possible. Still, looking at eyes is meaningful. It builds relationship. You are 95% un-consciously aware of your own mental processing. That leaves 5% reaching your conscious awareness. So, what does all that un-consciousness do on stage? It transmits and takes in massive amounts of information and processes it in meaningful ways. You think – consciously – that you are merely looking at someone. In fact, you are doing massively much more. 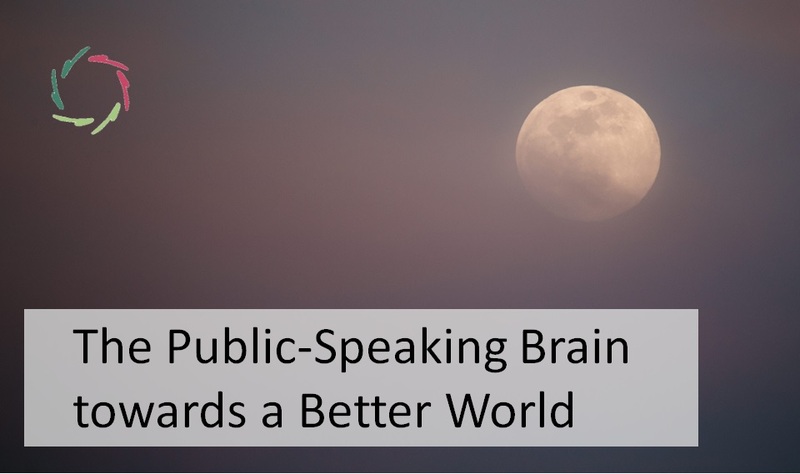 Lending to this the role it can and may take, makes you much more effective as a speaker. How? Spontaneously. No techniques between you and your public. Try to let any learned techniques ‘dissolve’. Let them become you. In the meantime, be you. This way, you don’t use them. You are them. Also when speaking to eyes. In any case, do not technicalize. A nice exercise: try to let your eyes do some talking, gently, without any aggression. Whenever you think of it, you may take a few moments to look at your public this way and let your public look at you. It might not work the first time. You may be surprised the second or third time. Eyes on stage – as well as in the audience – will never again be the same.